The following are available for hire to community, NHS, voluntary and similar groups. Please contact us for details. Carolyn is the main tutor for Jasmine Trust and has a wealth of experience in yoga teaching with over 30 years experience to draw on. The main elements in her teaching are connected to finding something that everyone can achieve and this informs the class content. The ethos she works around is about equality and diversity. Carolyn is a Diploma Course Tutor and a Foundation Course Tutor for BWY and quality assures their teacher training all over the country. Dave likes to help students to develop strength and stability in yoga posture, and encourages relaxation and good quality breathing in his classes. He particularly enjoys working with those who have had injuries through sport and are trying to 'get back to normal'. Also those who are needing to develop particular movement patterns and strengths to assist with their sporting life. Anne encourages students to understand how they can use class practice in their daily lives. Yoga develops both physical and mental wellbeing in a way that is helpful when at work and at play. The improvement in movement, posture, strength and flexibility results in a more balanced and stable approach to the events we encounter. This is true whatever our physical abilities, age or life's experiences. 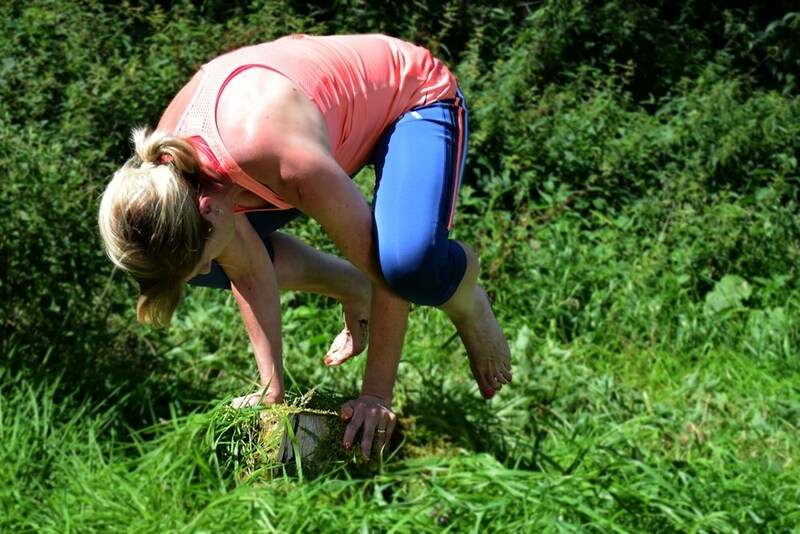 Julie is an Integral Hatha, Yin and BWY Diploma teacher and trainee Minded Yoga Therapist. She teaches classes and workshops throughout Nottinghamshire and also runs several yoga retreats each year in the UK and overseas. Julie offers an eclectic and creative yoga which is grounded in strengthening hatha, fused with elements of fluid exploratory movement and the grounding qualities of Yin practice . She encourages mindful, steady, enquiring yoga as a route towards greater enjoyment and understanding of life and all its challenges. Come along to class, be curious and enjoy learning about yourself! I am ex- military and a keen sports woman . As I mature, I try to keep myself fit and healthy and most important of all, to be free from injury. More than ever now I listen to, adapt and look after my body; it is one of the most valuable lessons yoga has taught me. As we are all living longer, preservation and protection of the body is important to us all; whether we are young, middle aged or mature. My classes are designed around your everyday activities and hobbies; whatever they may be. I combine flow with static practices and incorporate breathing techniques throughout. I still marvel at the wonder of the breath and how it can help the body to adapt; not just physically but mentally too. Teaches to build strength from the inside out by sequencing movements using modern deep core line anatomy, physics and flow to link together more traditional yoga poses. Inspiring to dream big rather than to be trying to achieve perfect. Hazelwood Counselling Services is a private counselling practice based at the Jasmine Trust Yoga Centre, Babworth, Retford. Offering a discreet and confidential service, Hazelwood works with companies and individuals to help people take back control of their lives.